Insurance group: 24 - 34 How much is it to insure? 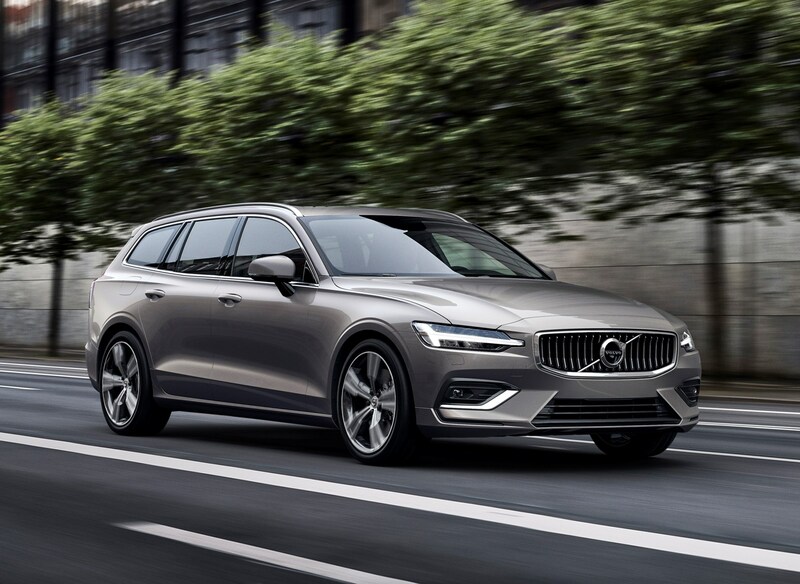 The Volvo V60 is a medium-sized estate car that promises to combine all the practicality and convenience you’d expect from the Swedish brand, with a healthy dose of style, technology and advanced safety features. 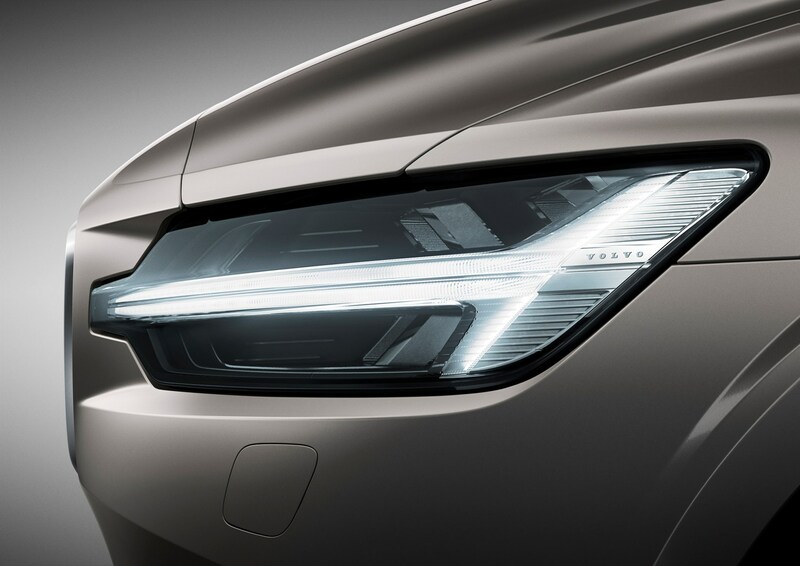 Taking design cues from the larger V90 estate and XC60, the V60 strides into battle with a formidable range of rivals, including the Audi A4 Avant, BMW 3 Series Touring and Mercedes-Benz C-Class Estate. 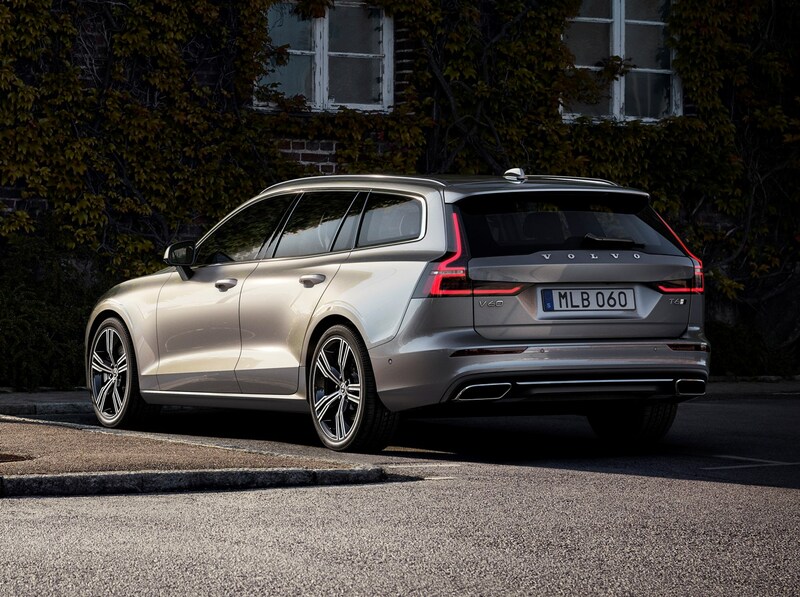 A tough ask taking down the ‘big three’ from Germany, but the V60 delivers excellent value PCP finance costs that – like for like – manage to substantially undercut the competition. 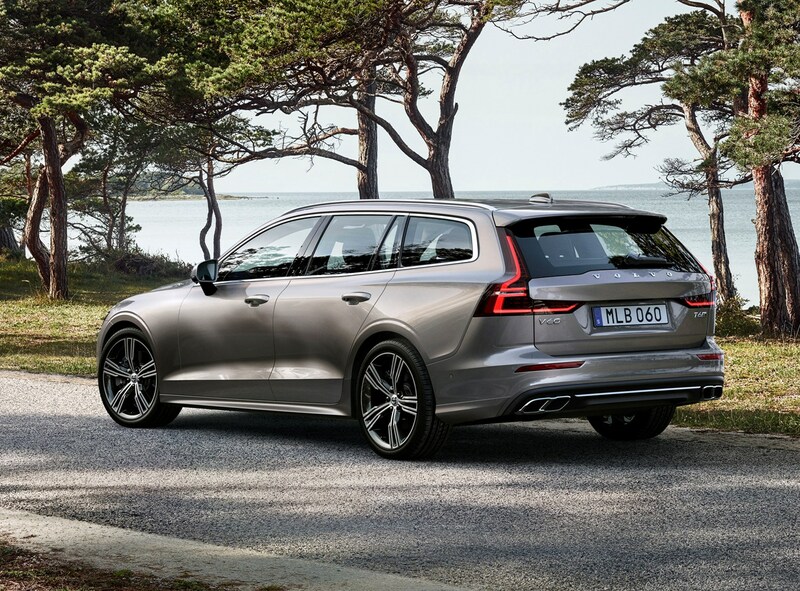 Take price out of the equation, however, and can the Volvo V60 compete? Read on to find out. Volvo V60: What engines are there? 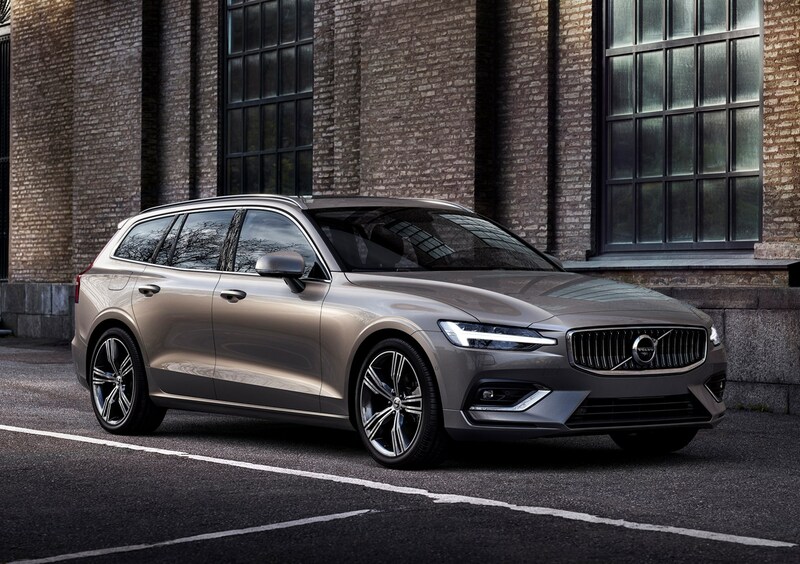 The V60 is based on the same platform as the XC60 and the Volvo XC90 and S90/V90 family of cars, with the choice of one petrol and two diesel engines. 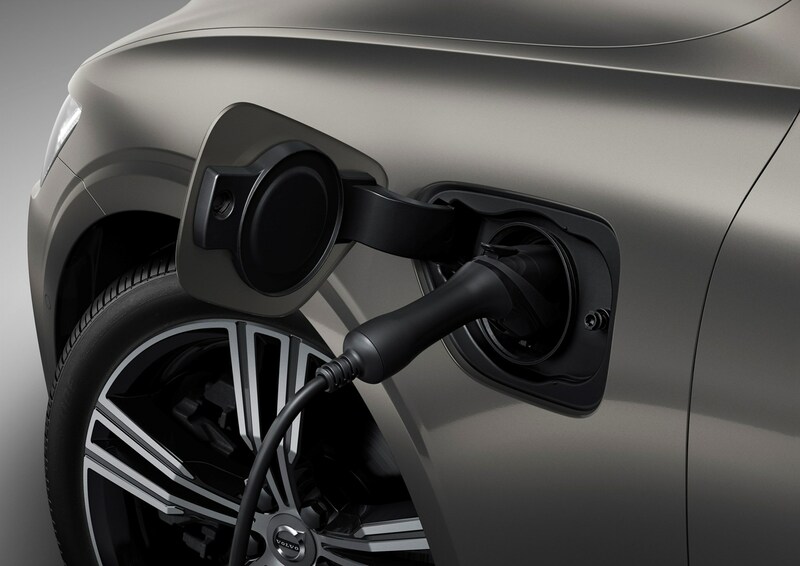 An additional petrol version and two hybrid variants are expected to follow at some point in the future. The UK currently gets 150hp D3 and 190hp D4 diesels with front-wheel drive and a choice of manual or automatic for each. Petrol power, meanwhile, comes in 250hp T5 form only with a 190hp T4 version set to follow. 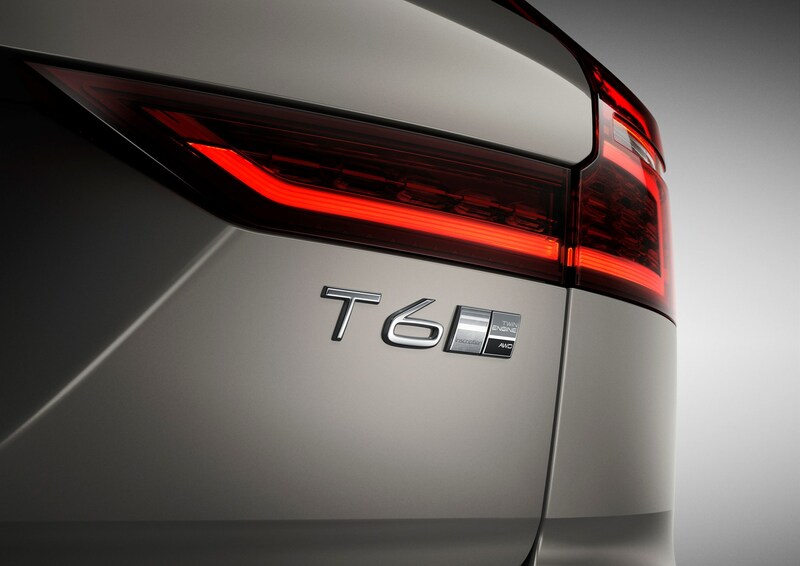 A T6 Twin Engine and T8 Twin Engine plug-in hybrid are thought to be on the way, too, likely with 340hp and 390hp respectively. Volvo estates are traditionally famed for their boxy load areas, and despite its sporty lines, the V60 is no different, with a German-beating 529-litre boot (with the rear seats in place, loading up to the window line). 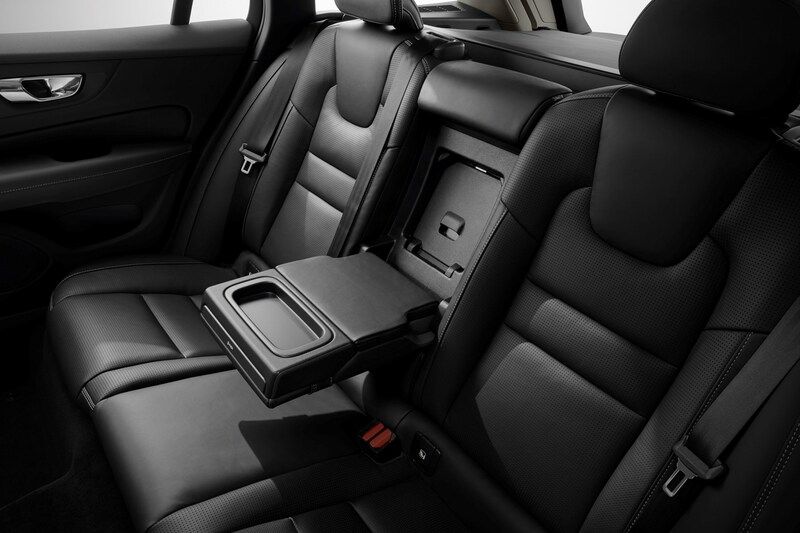 Drop the seats, however, and the 1,441-litre total lags behind Audi, BMW and Mercedes rivals, while the Mazda 6 Tourer and Skoda Superb Estate are larger still. 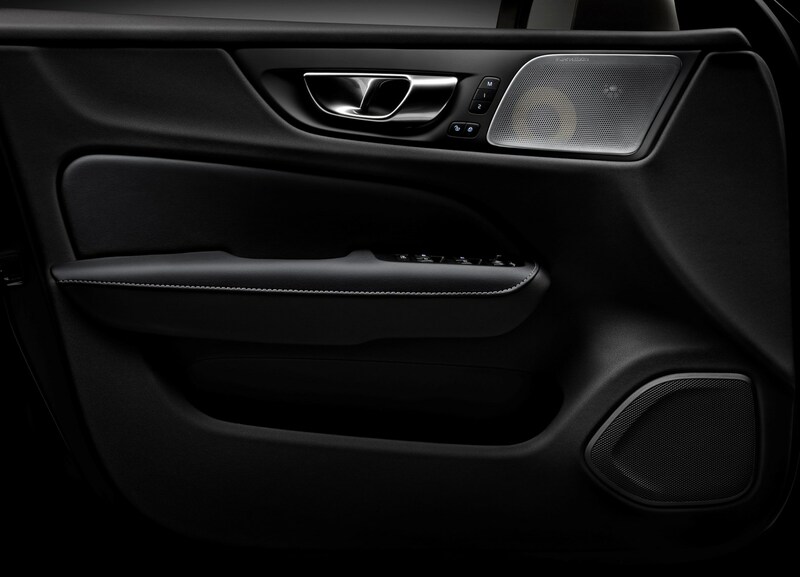 What tech do you get in a Volvo V60? 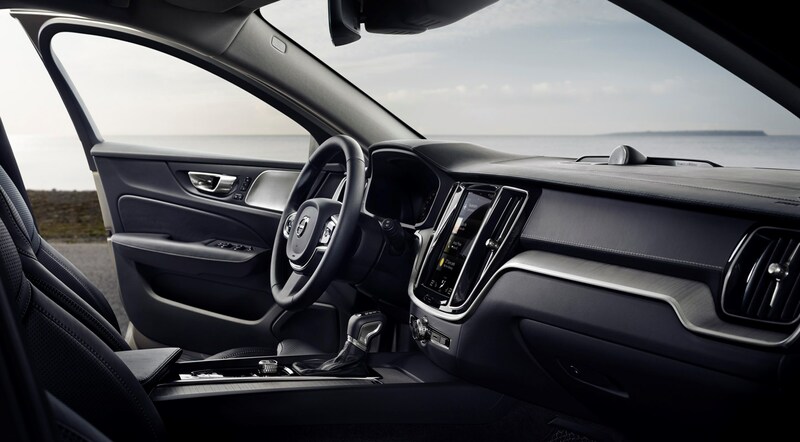 It's no surprise that with the Volvo V60 being based on the same platform as the XC60, that the engineering and tech will be largely similar. 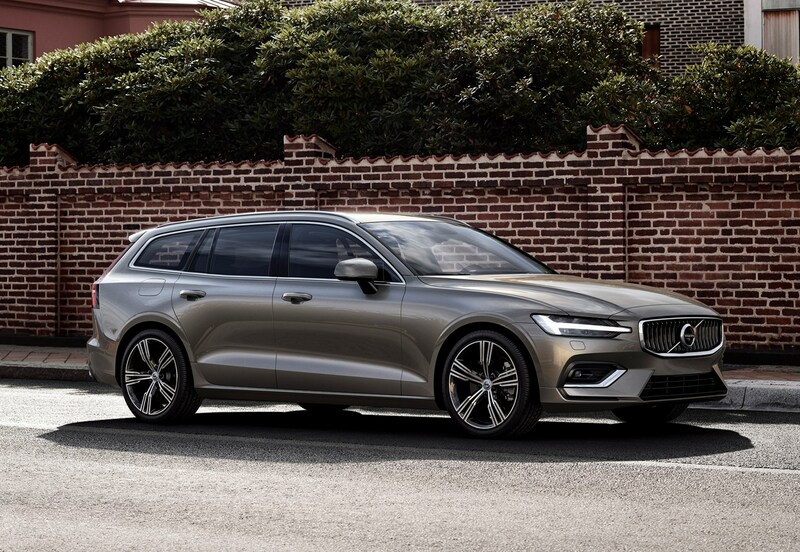 Volvo says that the V60, 'introduces a new standard to the mid-size premium estate segment,' and it's certainly a huge leap forward over the outgoing model it replaces. 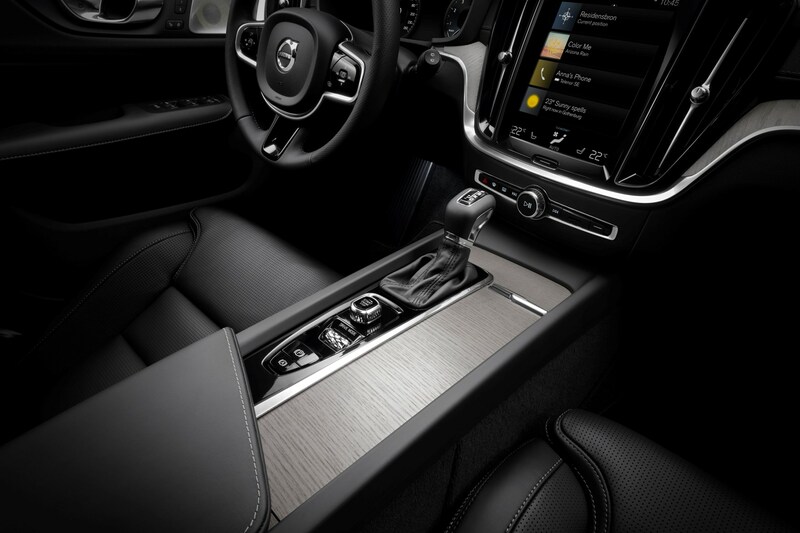 The dashboard and Volvo’s Sensus infotainment system are carried over, almost unchanged – which is no bad thing. 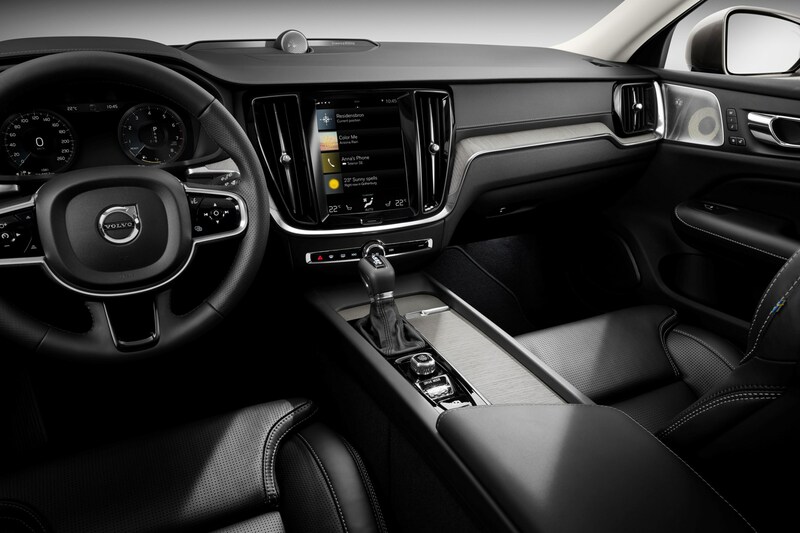 As with the Volvo XC60, the V60 will be fully compatible with Apple CarPlay, Android Auto and incorporates a 4G hotspot and connectivity. Extensive voice controls are also available – a far less distracting option than having to prod the screen to change all settings. 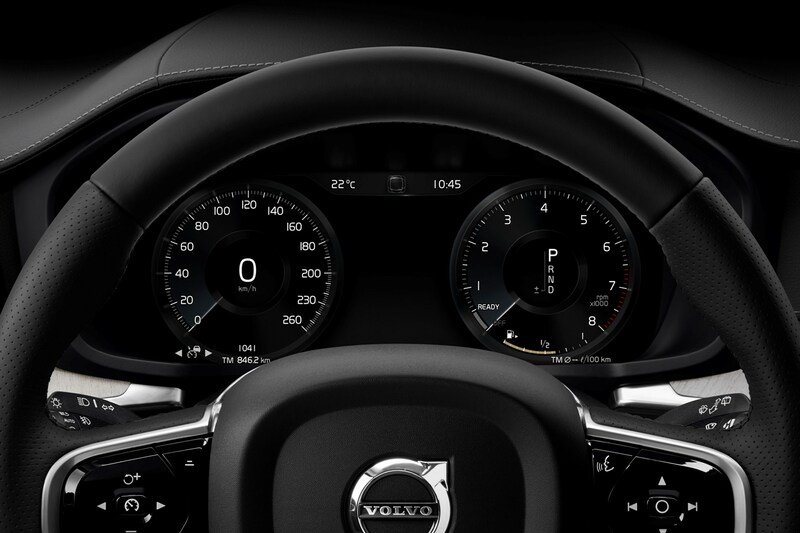 The portrait-format screen controls many of the V60's primary functions, including navigation, connected services and entertainment apps, with no physical controls for the climate system. 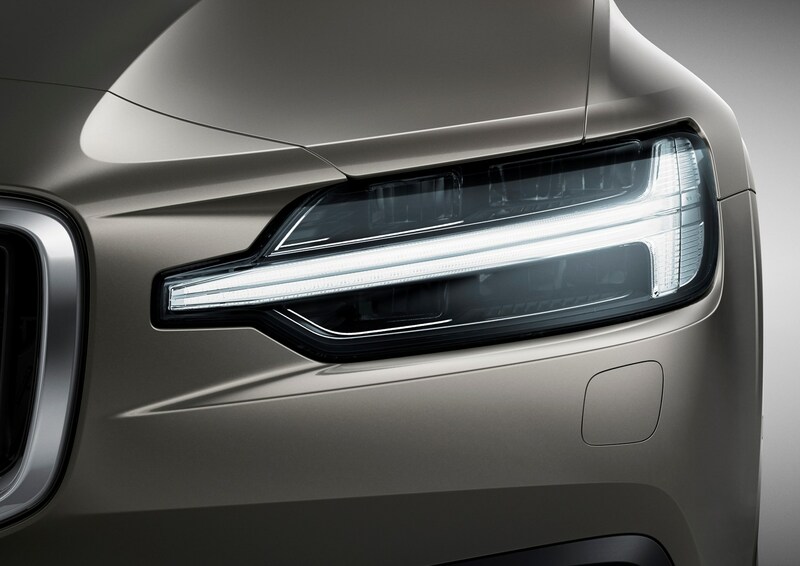 The V60 carries over its sister-cars' safety technology. So you get the advanced driver support systems that makes driving these cars a near-autonomous experience on the motorway. The City Safety with Autobrake technology uses automatic braking and detection systems to help avoid accidents. 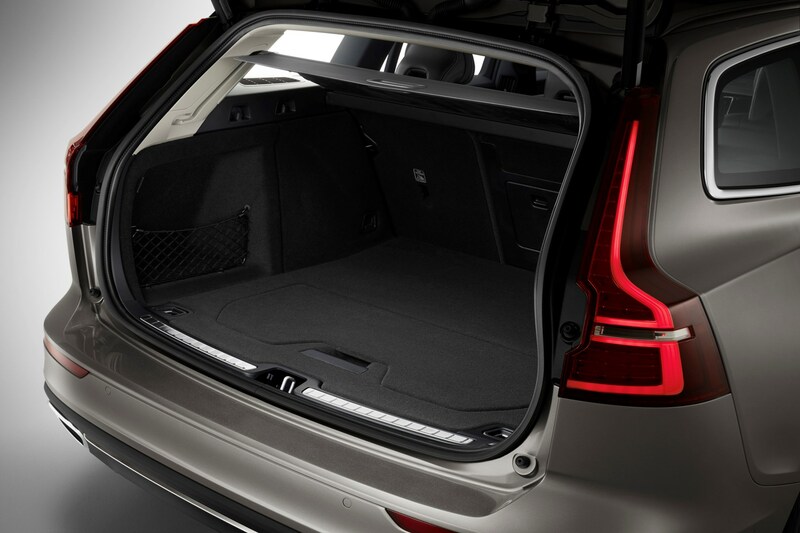 Volvo says it's the only system on the market to recognise pedestrians, cyclists and large animals. In addition City Safety has now been fitted with autobraking to mitigate head-on collisions. 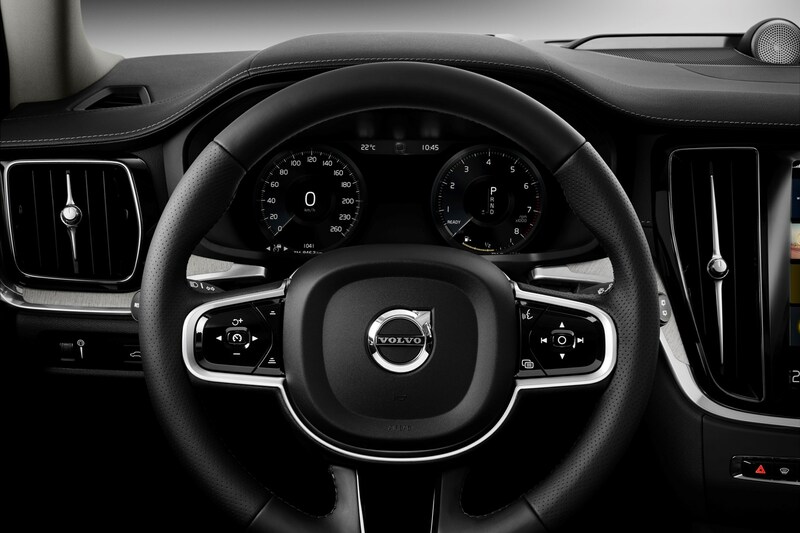 The Pilot Assist system (Volvo's adaptive cruise control system) assists with steering, acceleration and braking up to 81mph. 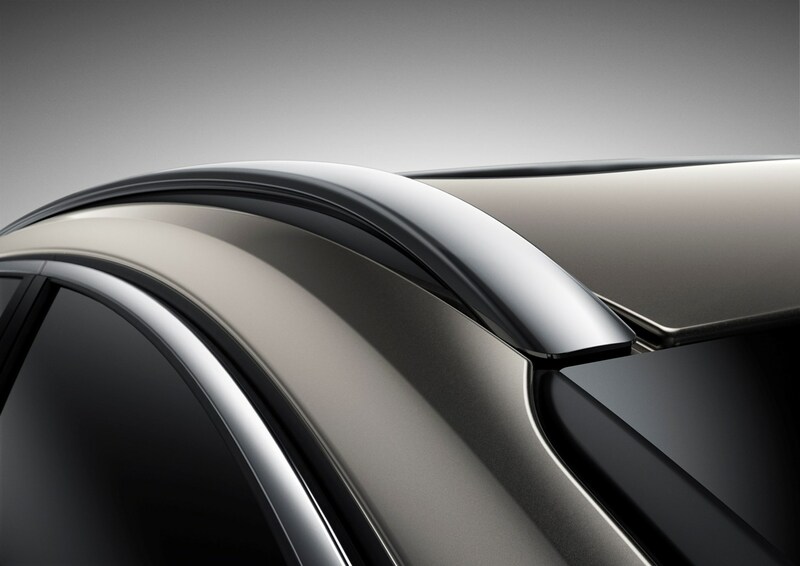 Volvo says it has improved cornering performance. 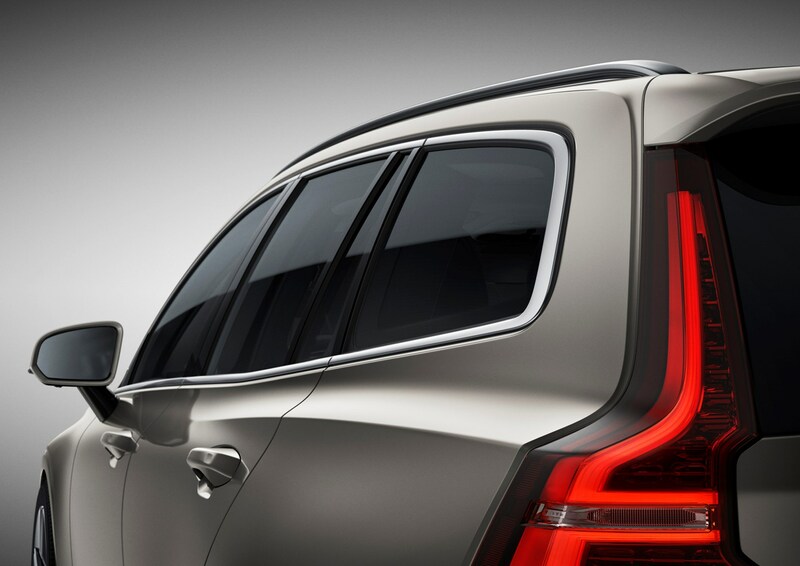 The V60 also comes with Run-off Road Mitigation, Oncoming Lane Mitigation and other steering assistance systems. Cross Traffic Alert with autobrake will be optional. 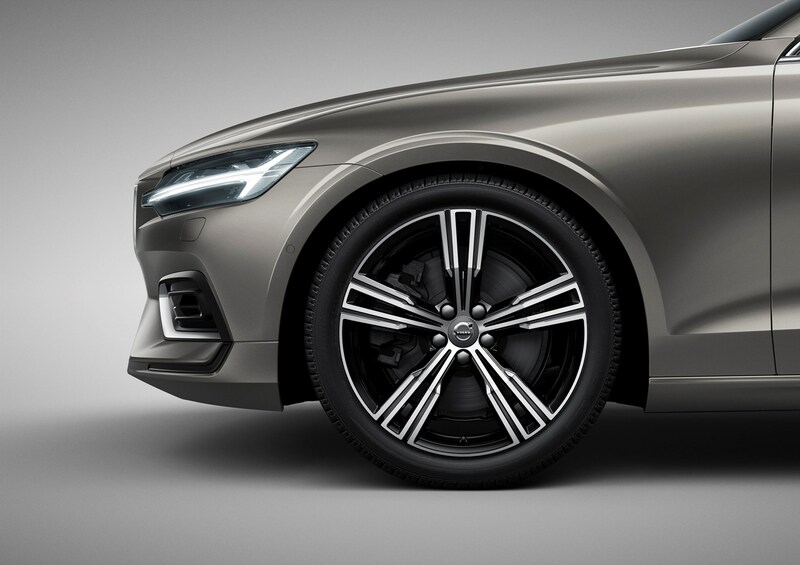 Given Volvo's long-standing safety record, it was no surprise that the V60 was awarded a five-star rating when it was crash-tested by Euro NCAP in 2018. 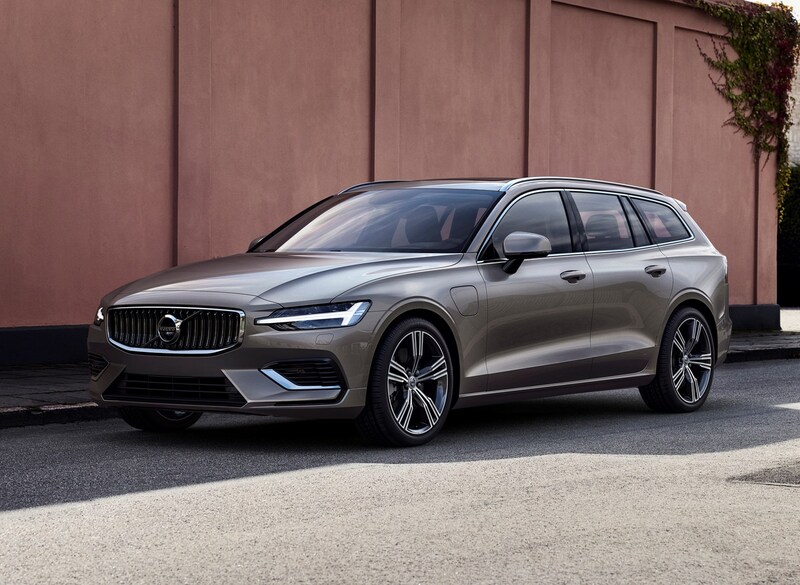 In addition to all of this, as of 2020 the V60's top speed will be limited to 112mph as a part of Volvo's bid to not have a driver seriously injured or killed in one of its vehicles. This also applies to its other models on sale. 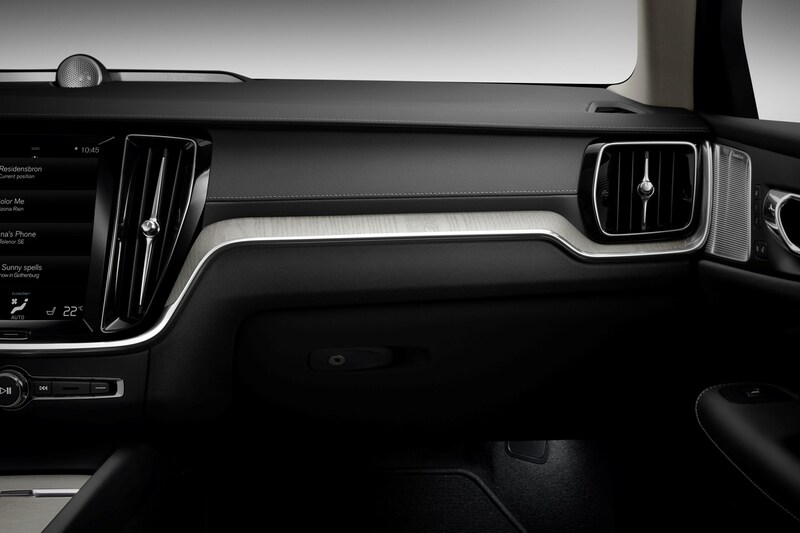 All models include the 9.0-inch touchscreen media system with sat-nav, LED headlights, a power-operated tailgate, dual-zone climate control and a 10-speaker sound system. Inscription models, meanwhile, will come with leather seats, with electric adjustment for the front seats, with front parking sensors and 18-inch alloy wheels. Sporty R-Design and off-road Cross Country versions are also available. All models (aside from Cross Country) can be specced in Pro form, which adds a head-up display, keyless entry, hands-free tailgate opening and closing, headlights that turn with the wheel, plus a heated steering wheel. 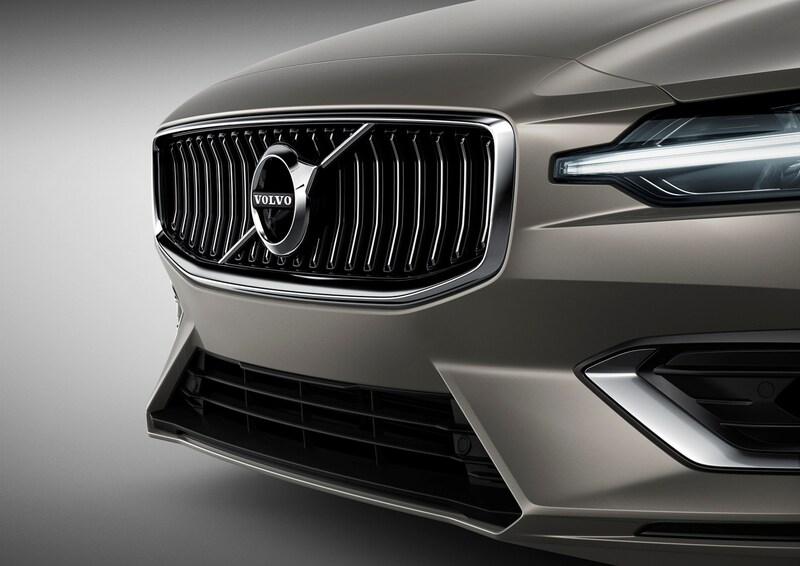 Volvo will also offer its premium subscription service, called Care by Volvo. With this, you'll be able to access cars via a monthly flat-fee subscription rather than owning it in the traditional sense of the word. 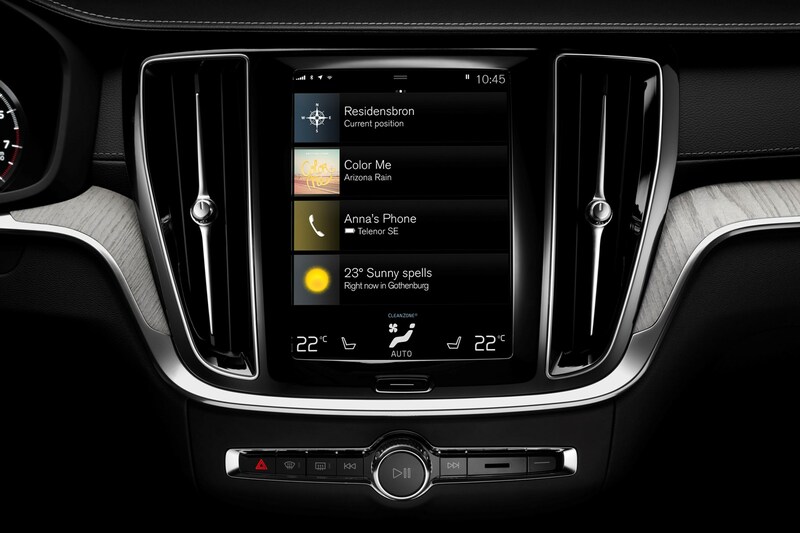 Volvo says it makes having a car as easy as subscribing to your mobile phone service. With so many things thrown in – including servicing, roadside assistance and insurance if desired – monthly payments are reasonable starting at around £450 for the D3 Momentum manual. Bear in mind, though, that no large initial deposit is needed and that includes a higher-than-average 15,000-mile-per-year limit – aspects that would inflate the monthly payments of other finance options. 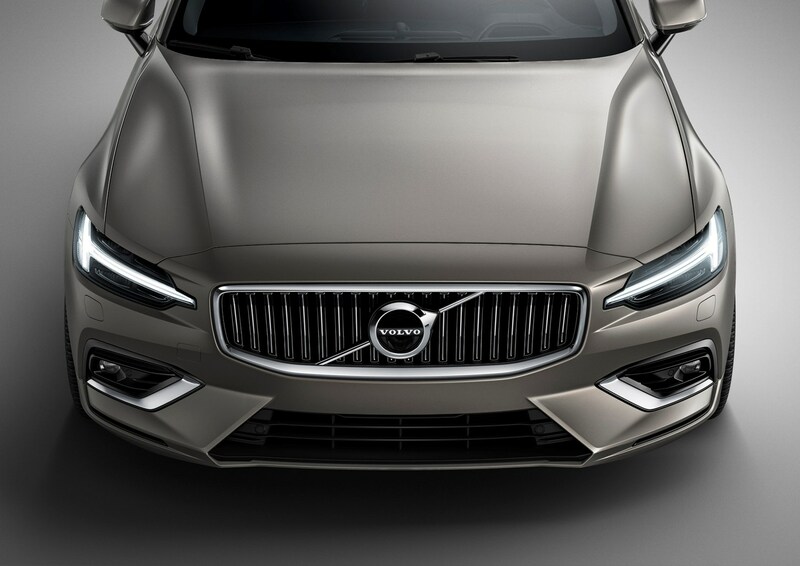 Is the V60 a scaled-down V90? 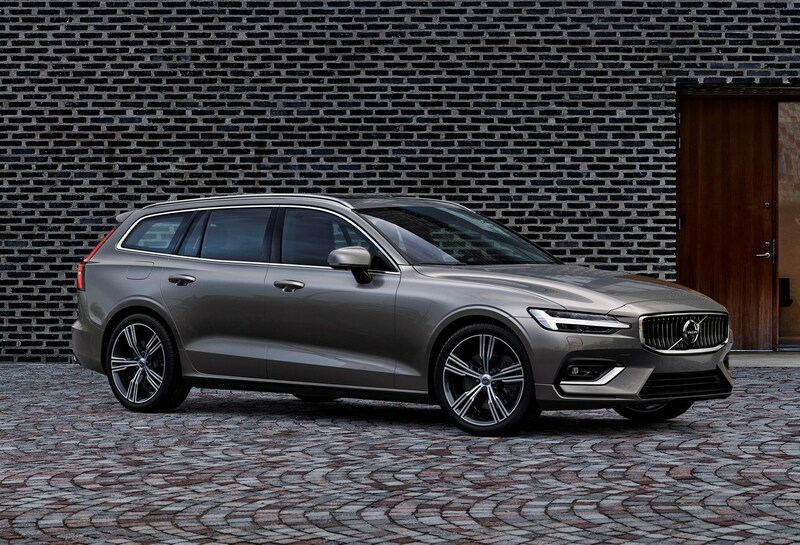 Directly replacing its predecessor of the same name, in order to succeed the V60 needs to be distinctive and appealing in its own right – not just from the predominantly Germanic competition in this sector of the market, but also from its larger sibling, the V90. 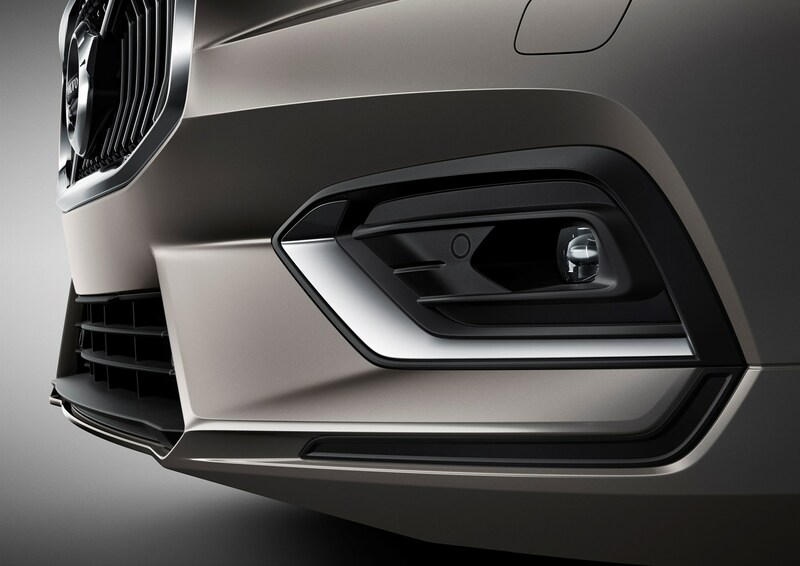 See the two Volvos together in a showroom and their subtle differences will be all-too apparent. The V60’s more compact, has sharper and more aggressive detailing, but thankfully doesn’t feel significantly smaller inside. Those traits are mirrored in the way the two Volvos feel to drive, with the V60 being the more lithe and (slightly) sportier of the two. You’re conscious that because it’s not quite as large, it’s noticeably wieldier. It doesn’t try to rival the overtly sporty handling favoured by its rivals from Audi, BMW or Mercedes-Benz either. This is a good thing. What’s less rosy is that it doesn’t maximise comfort, either, at least not in Momentum Pro specification. It’s not harsh, but some ruts and bumps are transmitted too easily to occupants posteriors. 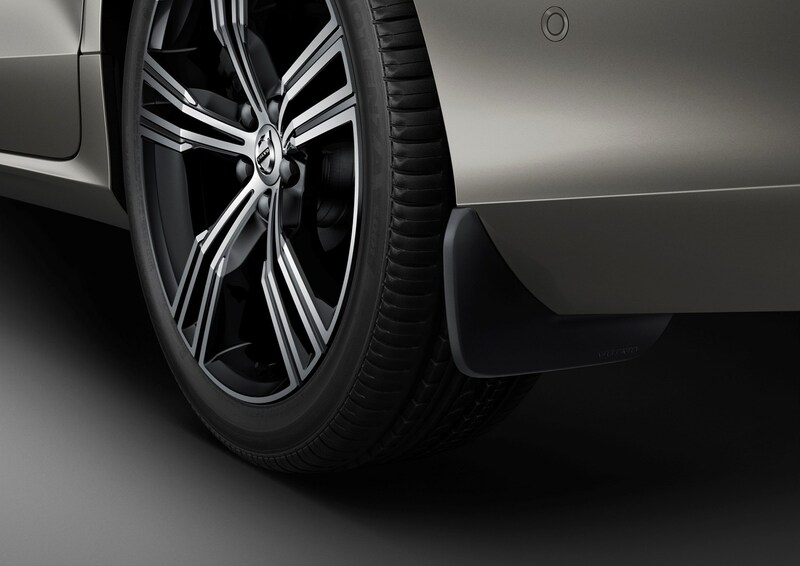 There’s greater compliancy promised with the Active 4-C adaptive suspension system, but currently that’s only available on Inscription and R-Design trims. 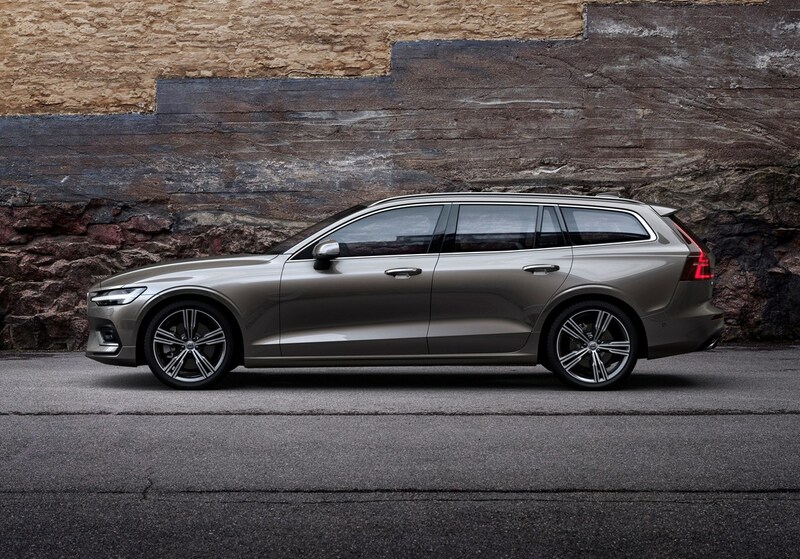 Should you buy a Volvo V60? That image comes from its svelte good look and the chic, high-quality cabin, which positively shouts Scandi-cool. 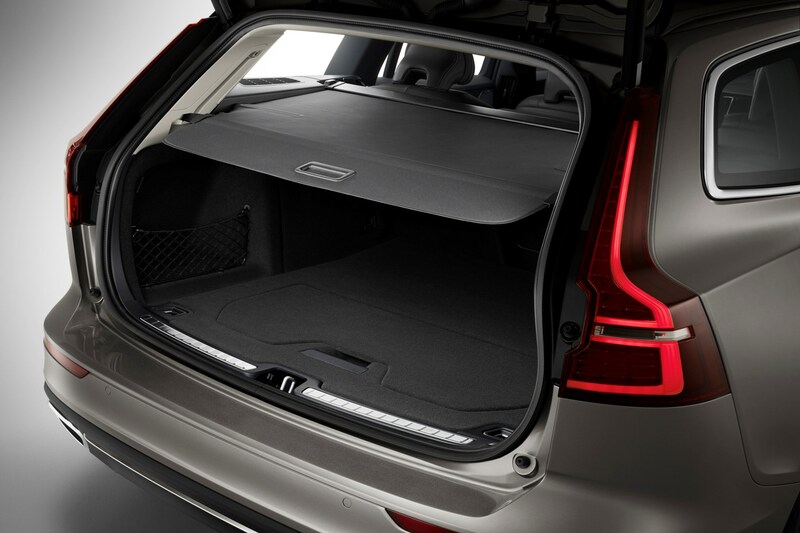 It comes with tonnes of standard equipment and advanced safety kit, and is not only a viable choice over rival estates from Audi, BMW and Mercedes-Benz, but also a compelling alternative to the pricier, smaller-booted Volvo XC60 off-roader.